One of the most stunningly spectacular jewels of Earth. 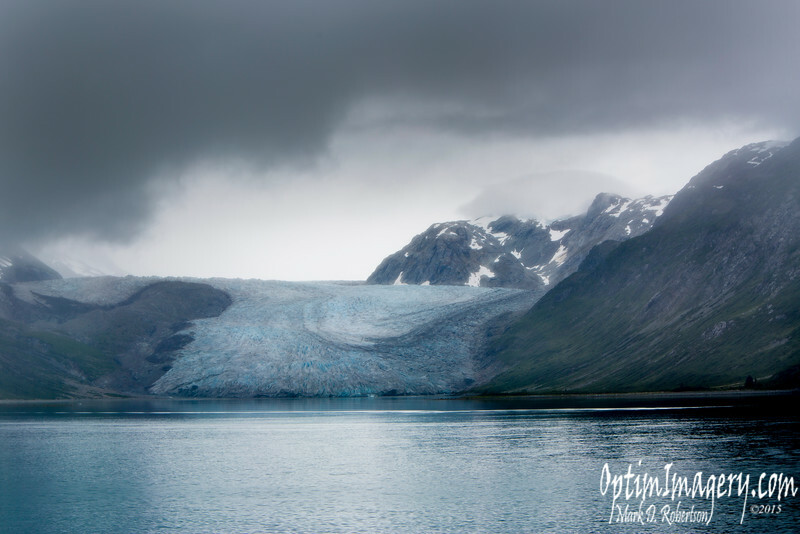 The first tidewater glacier that you see after you enter Glacier Bay. Reid Glacier extends 11 miles up the valley.